"Whether cruising down the interstate or battling cross-town traffic on surface streets, the 2011 Ford Taurus remains unexpectedly quiet thanks to fine-tuned aerodynamics and strategically placed sound insulation. Ride quality is equally good, even with the SHO model's stiffer suspension. Handling feels stable and secure. The standard V6 engine provides decent acceleration for everyday driving. Pony up for the turbocharged Taurus SHO and you'll get significantly more oomph without a drop in fuel economy." The 2011 Ford Taurus offers you top crash test scores with IIHS scores of "Top Safety Pick" and NHTSA scores of five stars for driver front and 4 stars for passenger front. Taurus also offers a long list of standard features and cutting-edge optional equipment like SYNC, Adaptive Cruise Control, BLIS with Cross Traffic Alert, MyKey Owner Controls, and Rear View Camera. The handsome and quiet cabin is a comfortable place to spend the morning or evening commute in or a cross country road trip. The humongous trunk offers 20.1 cubic feet of storage, enought for 8 golf bags! The available all-wheel drive make the 2011 Ford Taurus a Colorado car! 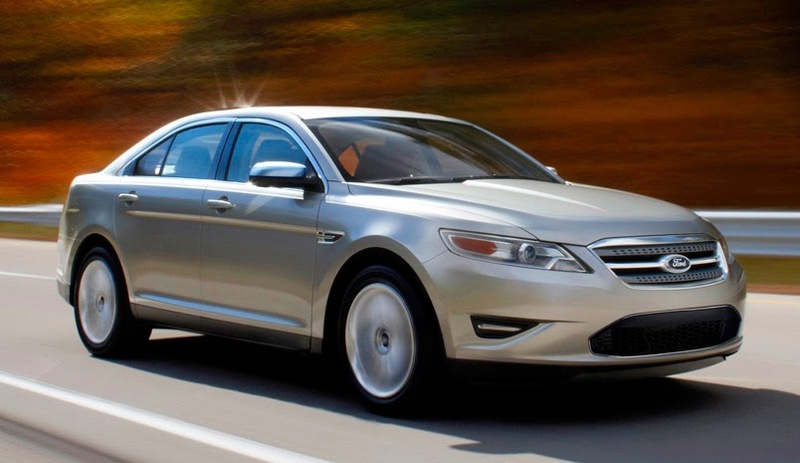 The 2011 Ford Taurus SHO comes with the SelectShift 6 Speed automatic mated to the 3.5 liter EcoBoost 6 cylinder engine. The SelectShift 6 Speed is available on the 3.5L Duratec V6 as well. Come in and experience the 2011 Ford Taurus!